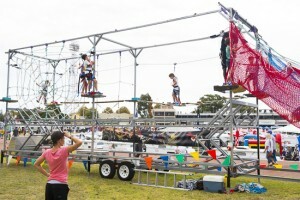 CUSTOM BUILT MOBILE HIGH ROPES COURSES FOR SALE! Australian built and designed by Radrock. Completely mobile and a hugely popular unique attraction. 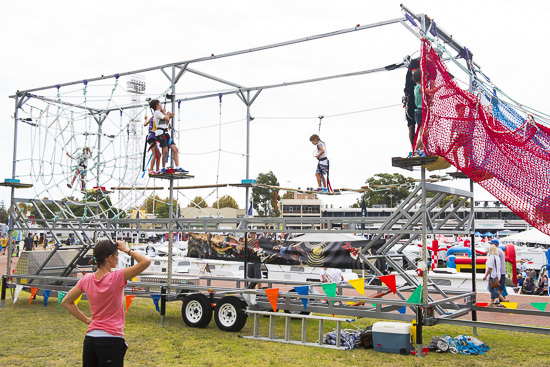 Our mobile high ropes course trailers are available for hire in Western Australia and for sale throughout Australia (excluding W.A.) and internationally.